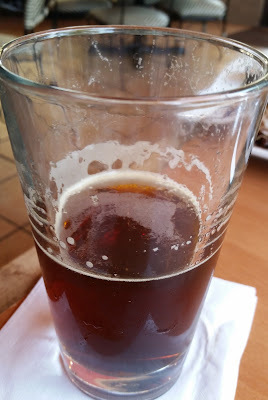 Bear Republic Red Rocket Ale - AoM: Beer et al. The beer had a good amount of carbonation. It was a little dry. It was not bitter. It mostly reminded me of a red ale, but then I suddenly wondered if I was merely being influenced by the beer's name Red Rocket Ale. 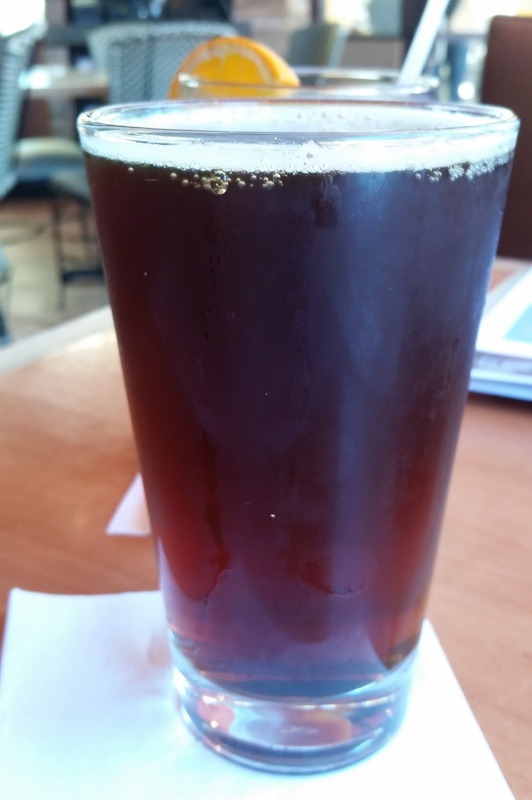 Red Rocket Ale is a bastardized Scottish style red ale that traces its origins to our homebrew roots. This full bodied and hoppy brew finishes on the palate with sweet, caramel malt flavors.